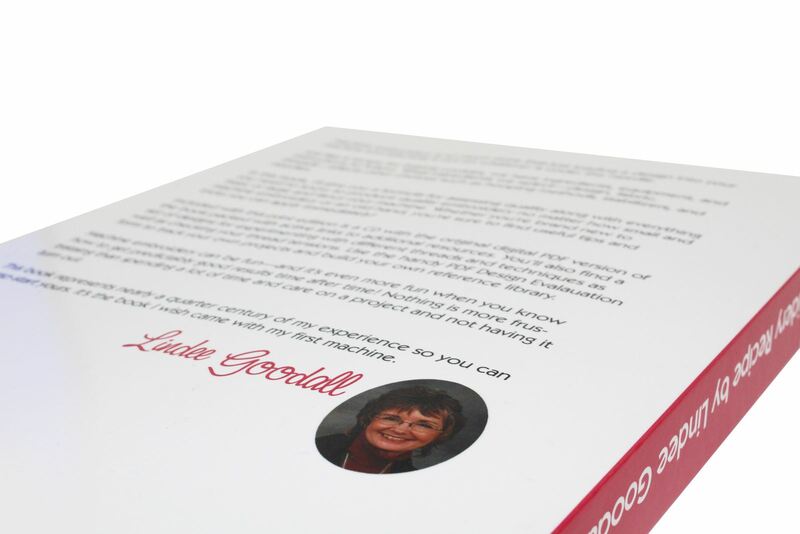 "It's the book that I wish I had when I started!" 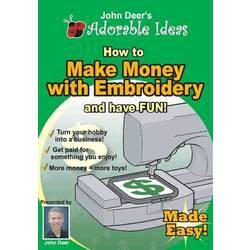 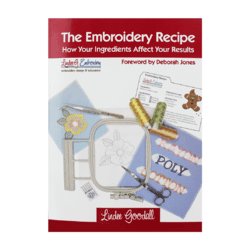 That's how Lindee Goodall, author of 'The Embroidery Recipe' describes her latest publication. 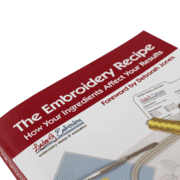 After 25 years as one of the pioneers of the home embroidery industry, Lindee has finally completed the ultimate guide to successful machine embroidery. 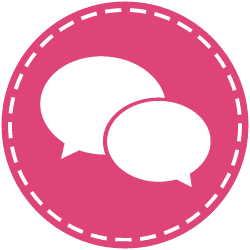 As founder of the Cactus Punch brand back in the 90's, Lindee quickly became one of the most in demand educators in what was a whole new world for sewing enthusiasts. 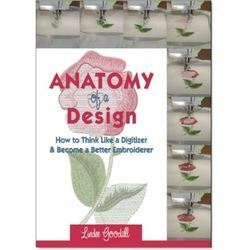 Still based in Tucson, Arizona, Lindee is more passionate than ever about machine embroidery. She has worked tirelessly to present 'The Embroidery Recipe' which I believe is the ultimate guide to owners. 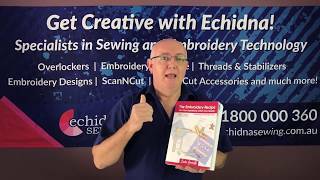 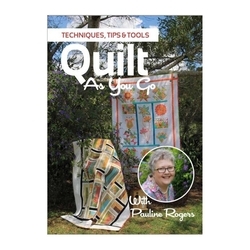 It's the user manual that makes machine embroidery logical and truth be told, it should be compulsory reading for beginners and advanced embroiderers alike. 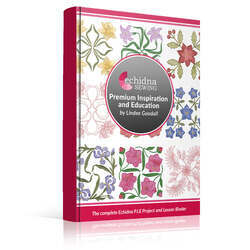 Available as an eBook by download or CD, 'The Embroidery Recipe' will be your trusted guide to better embroidery results. 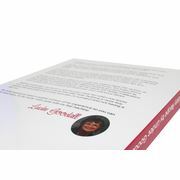 Prefer a printed version? 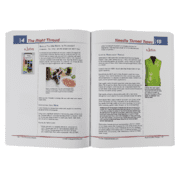 A professionally published, soft cover, full colour printed version is also available and includes the eBook version.